"I got my order the other day and it was Great! Thanks It works good and was just what you said it would be !!! 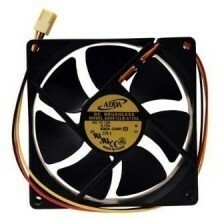 Click the button below to add the ADDA 9025 9cm Silent DC Brushless Fan (2050RPM) to your wish list.